Retirement planning, while necessary, can be extremely overwhelming. With so many moving pieces and parts that make up the core of your strategy, staying on track takes a significant amount of time and attention to detail. 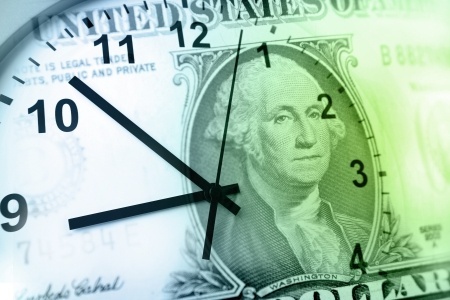 Missing a retirement plan deadline or cutoff may not seem so significant in the present, but a few skipped contributions or enrollment periods can severely impact the success of your financial position in retirement. 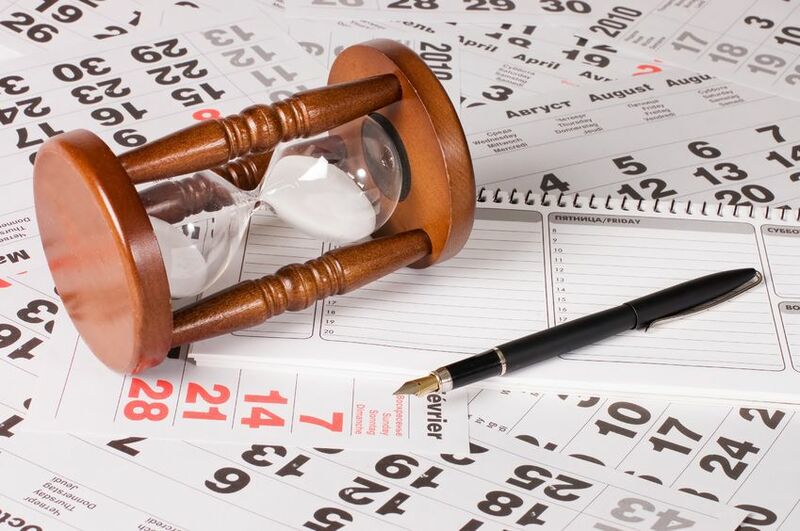 In order to make the most of what a new year can mean for your future, these nine retirement plan deadlines in 2016 should be at the top of your to-do list. As was the case in 2015, Individual Retirement Account contribution limits are capped at $5,500 for both traditional and Roth IRAs. Contributions for 2016 can be made up until April 15th, 2017, providing a little extra wiggle room for those who need it. Individuals over the age of 50 are able to contribute another $1,000 if desired for a total contribution limit of $6,500. Taxpayers can contribute over these caps, but may be subject to penalties for doing so. Contributions of up to $18,000 are permitted in 2016, providing a valuable outlet for pre-tax savings. In general, employees can make contributions throughout the year until December 31st. Those over age 50 can also make catch-up contributions of an additional $6,000, which also must be made by the end of the year. Contributions that are missed cannot be made up in subsequent years, so any potential for savings is lost when this deadline is overlooked. Medicare eligibility is open during a seven-month period that begins three months before you turn 65 and ends four months after. Taking action during this window of time is vitally important; enrolling after the eligibility window closes can increase premium rates for the rest of your time in the Medicare program. Medigap eligibility opens for six months after age 65, but only applies for those who have already enrolled in a Medicare Part B plan. The Medicare open enrollment period runs from October 15th to December 7th and allows Medicare participants to make annual changes to their coverage. In this time period, users have the ability to choose different or upgraded plan options based on changing needs, including updating prescription coverage, enhancing coverage to include additional long-term care options, or reducing unnecessary aspects in current plans. While standard required minimum distributions (RMD) must be taken by the end of each calendar year, primary distributions are treated a little differently. Individuals turning 70 and a half in 2016 must take an initial RMD by April 1st of 2017. SEP and SIMPLE IRA holders turning 70 and a half in 2016, however, must take their first RMD by April 1st, 2016 instead. Missing this RMD deadline can result in taxable penalties up to 50% of the calculated withdrawal amount. Individuals over the age of 70 and a half are required to take an annual distribution from all retirement accounts. In 2016, this amount, which is calculated using a formula incorporating factors like age and account value, must be withdrawn by December 31st to count for the year’s distribution. The tax penalty for missing this deadline is 50% of the amount to be withdrawn, creating a potentially serious tax liability for those who choose not to comply. Social Security eligibility opens at age 62. After this point, eligible taxpayers are permitted to sign up as they wish. However, benefits will be permanently lessened for those who opt-in at an early age, leading to a reduction of 25% for those with a retirement age of 66 and 30% with a retirement age of 67. If Social Security income is not necessary, it may be in your best interest to defer enrollment until your full retirement age or later. Full retirement age for Social Security depends on year of birth. Individuals born between 1943 and 1954 are eligible to claim full Social Security benefits at 66. This age increases incrementally by 2 months for those born between 1955 and 1959, with a full retirement age of 67 for anyone born in 1960 or later. If you turn 66 or 67 in 2016, you may be eligible to begin drawing on your full Social Security benefits. If you do not need Social Security income to live on, continuing to defer payments may be in your best interest. 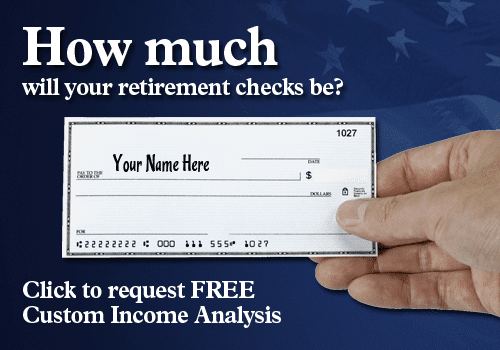 Social Security is not a “use it or lose it” program; the money you do not take upon reaching your full retirement age accrues, increasing the amount you will receive per payment after age 70. With potential increases of 8% per year, deferring Social Security can be a significant advantage for those who can afford it. Planning for retirement isn’t easy, but knowing what deadlines to watch for can simplify the process. Whether you’re nearing the end of your career or are just starting out on the road to retirement, understanding your options is a key part of achieving a favorable outcome. By exploring your options and the deadlines in front of you, you can make planning for the future a success. This material is for informational and educational purposes only. It is not intended to provide, and should not be relied upon for, accounting, legal, tax or investment advice. Please consult with a professional specializing in these areas regarding the applicability of this information to your specific situation.